Tons of natural sunlight gets into this beautiful end unit with lots of upgrades including ceramic tile in the kitchen and baths as well as rich, golden laminates covering the main living area of your 1st floor. 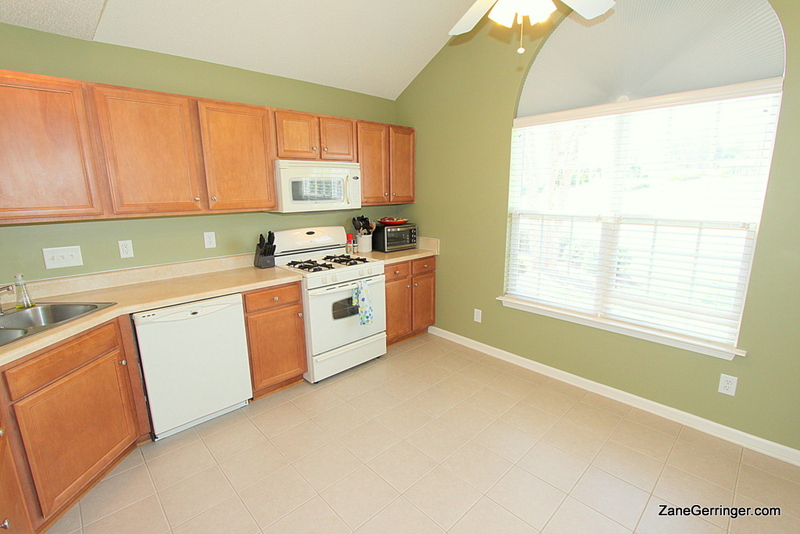 The property has professionally painted walls with crisp colors in every room as well a great floor plan. Some of these units offer a loft, but this unit is a true 3 bedroom unit with tons of space. 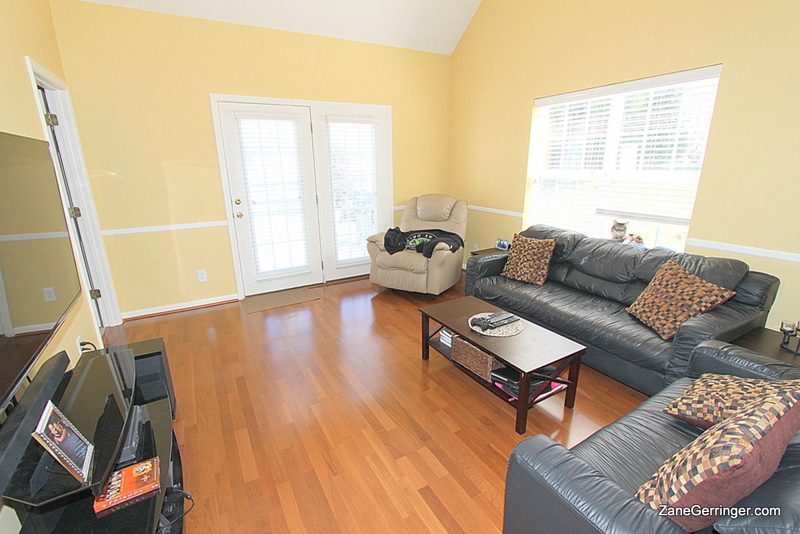 Master on the main and two more beds upstairs make this a great layout. The unit also has its own garage. 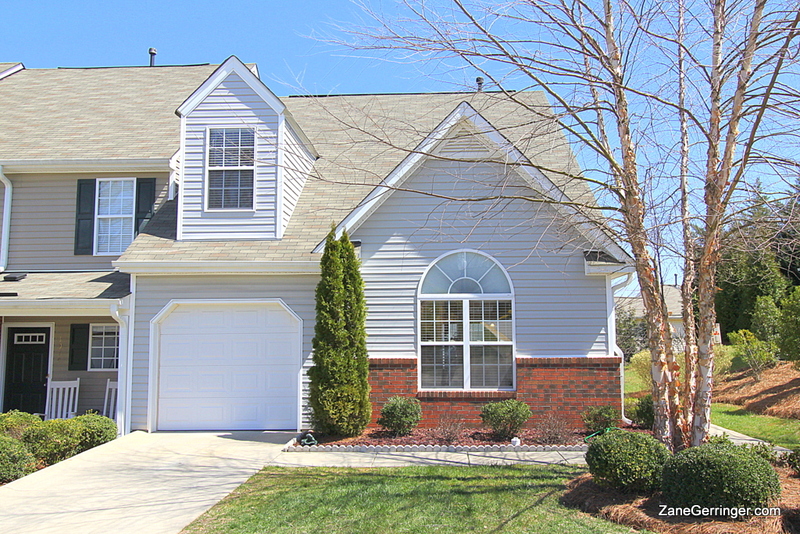 Come see your new end unit with a garage for less than tax value in popular NW Greensboro – you can’t beat it! By Appointment Only. Agents Call CSS. Questions about 1912 Freedom Gate Dr.? 1912 Freedom Gate, Greensboro, NC is marketed by Zane Gerringer of Allen Tate Realtors in Greensboro, NC.